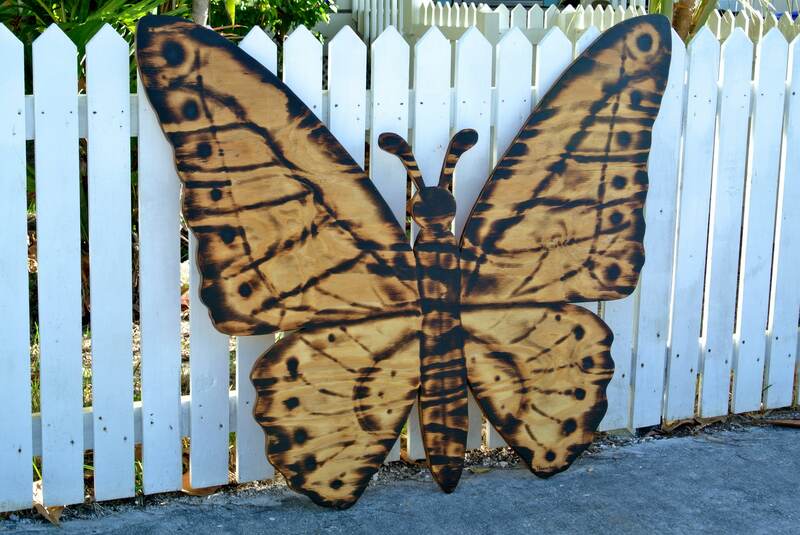 Decorate your patio, deck or house with this Large Butterfly Wood Sign. Make a great gift for the fellow in your life who has always wanted one, but hasn't caught one yet or make a gift for yourself. 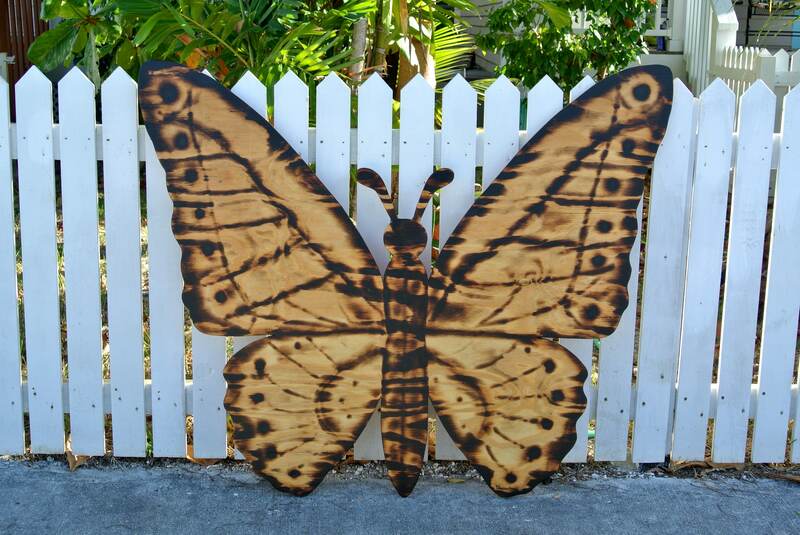 The sign hand cut from high quality wooden board, decoratively burned and coated special for you in Key West. 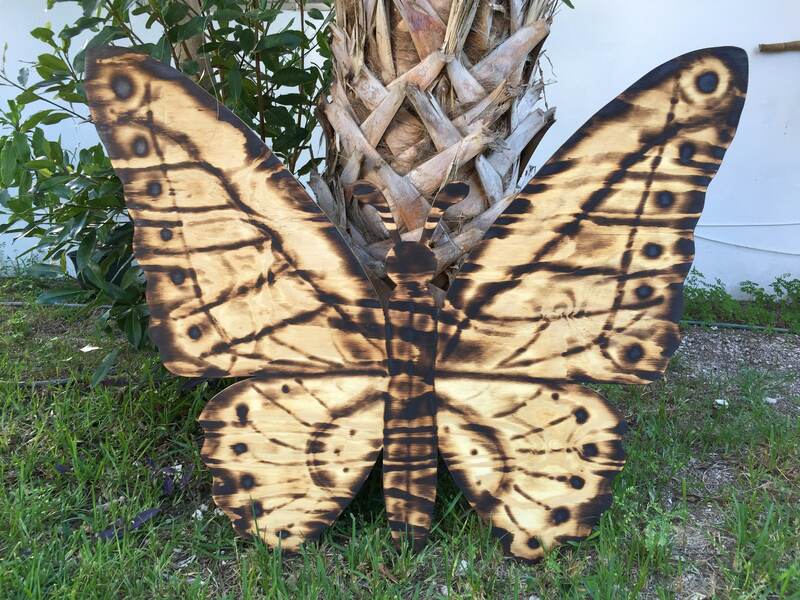 Our Special Burning Technique gives this butterfly sign unique beautiful look. 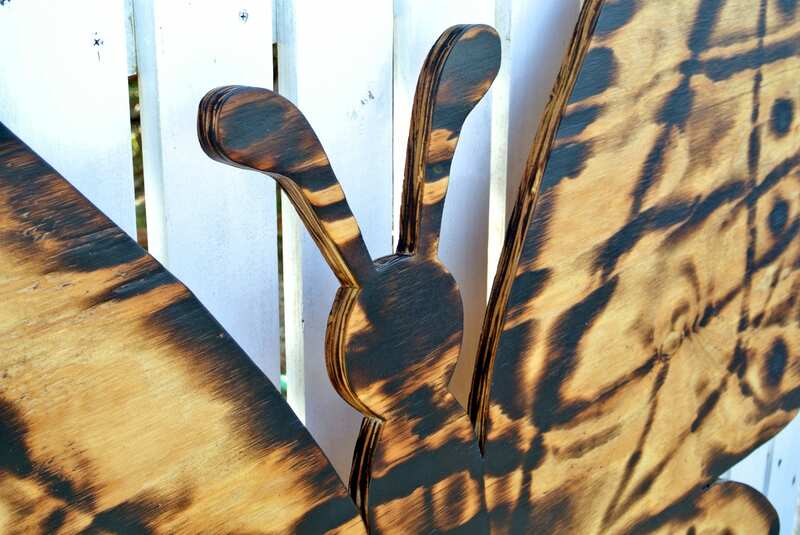 Choose any butterfly type and we will do it for you. 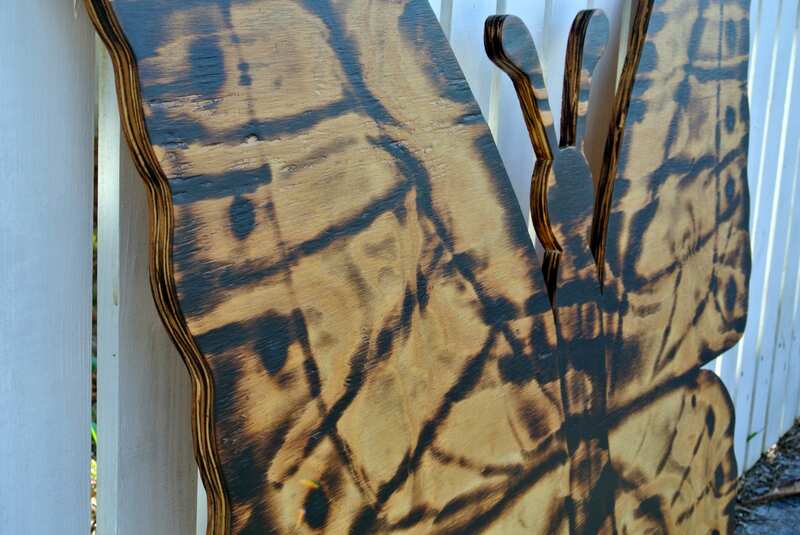 We can also paint it in any colors to match your house decor. Comes with two keyholes for easy and fast wall hanging. Ready for indoor or outdoor displaying. Different sizes available: 48 x 38; 56 x 45. Message us if you want different shape or colors.